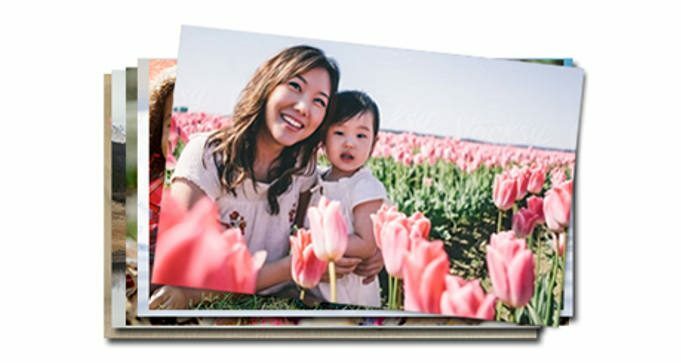 To get 25 FREE 4×6 Prints at Walmart create a new Photo Center account at Walmart Photo. They will send you a welcome email with a code. Follow the instructions in the email to get your 25 FREE 4×6 prints. Just make sure you select in-store pick up, to make it 100% FREE.